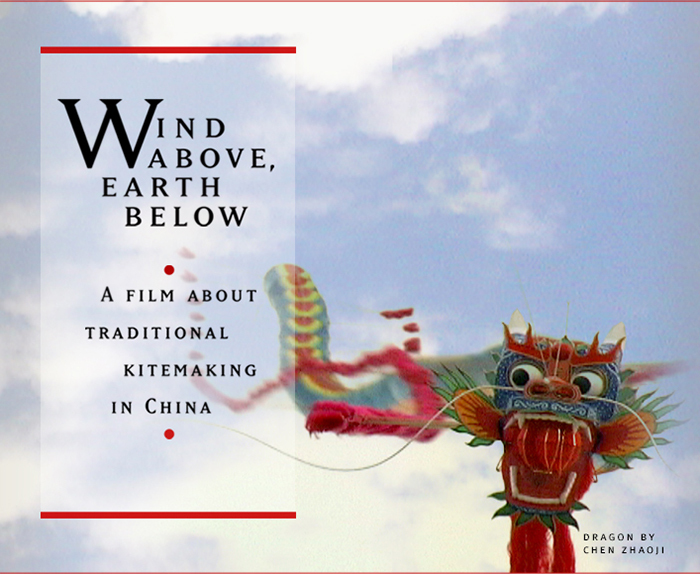 Wind Above, Earth Below will be the first comprehensive documentary about the Chinese kite. 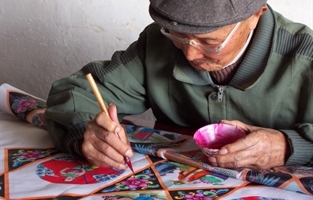 Focusing on China’s last great living kitemakers, the film will be a 60–minute mosaic of documentary footage, traditional stories and poetic animation. 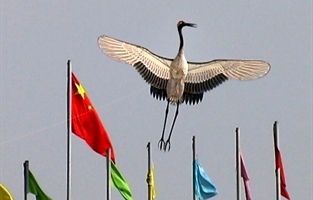 China has produced much of the world’s great art and inventions, but few in the West know the Chinese kite. 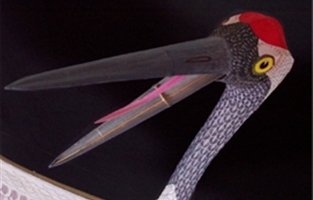 These stunning kinetic sculptures are structurally ingenious and artistically rich, expressing cultural and symbolic meaning. 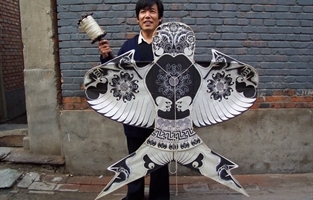 Chinese kites have been used as tools of warfare, to scare ghosts, wish for a child and honor the dead. 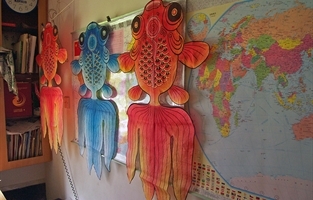 The Chinese kite is more than a toy. 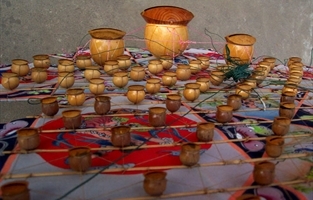 It is a window into the lives and souls of a people. 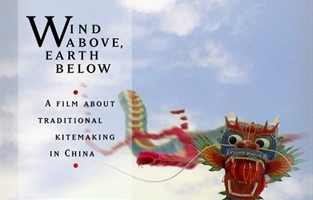 The kites of China – a dazzling array of dragons, birds, fish and insects; warriors and goddesses; musical kites and fighting kites – tell the tales of an ancient and intricate civilization.